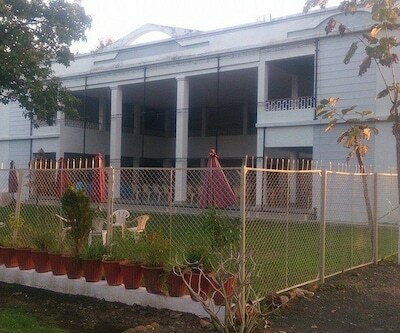 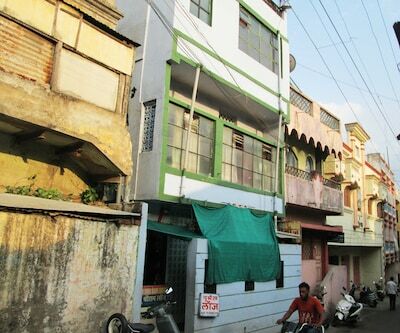 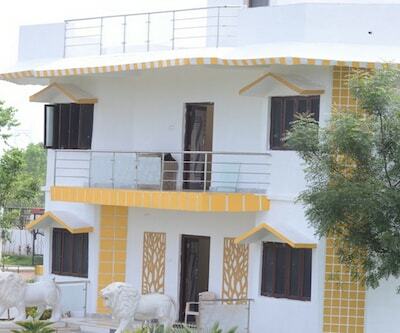 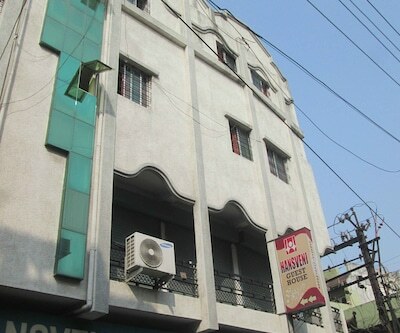 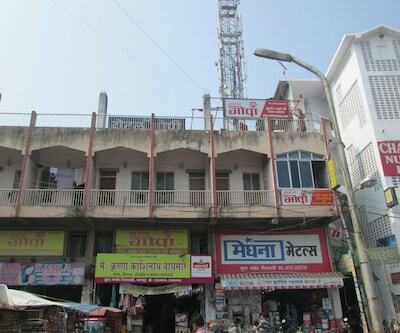 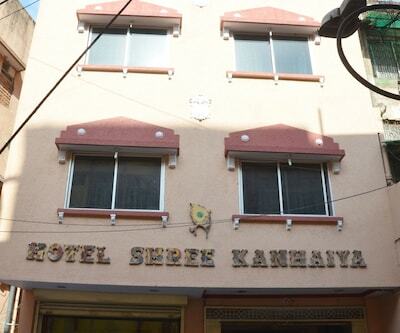 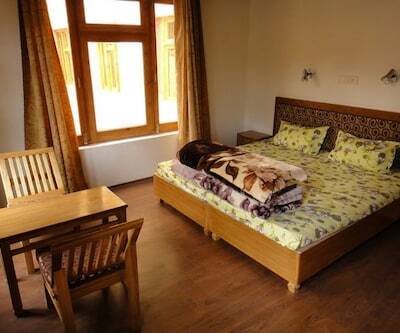 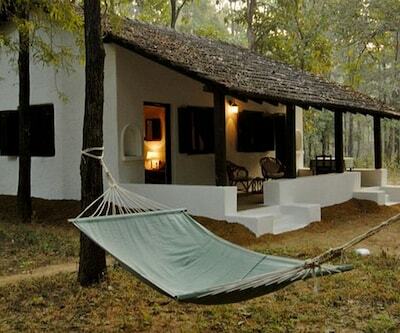 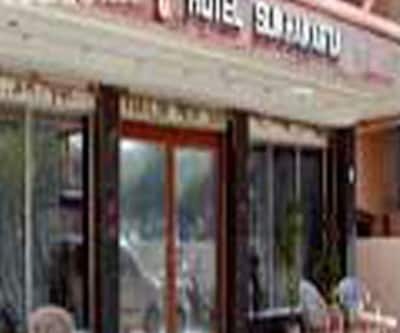 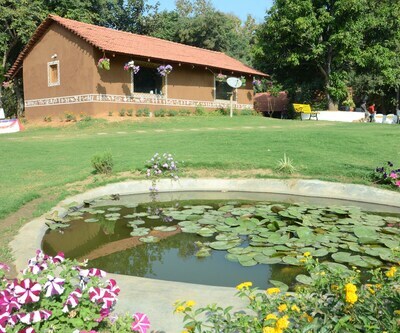 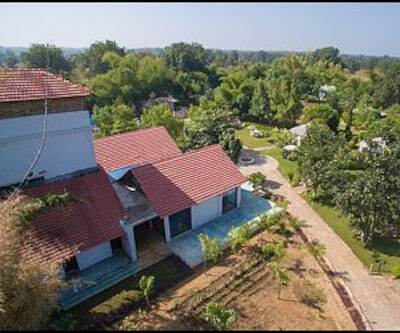 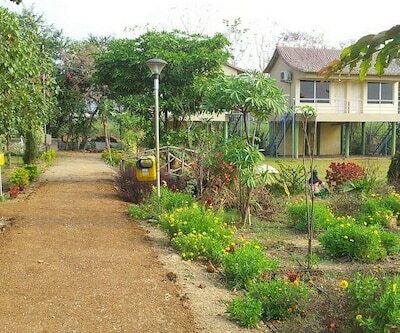 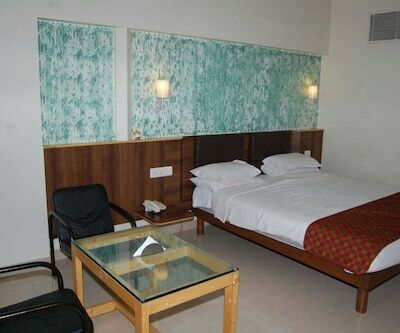 Located at a distance of 11 km from Ambazari Lake, Hotel Shree Kirti Residency offers free internet access to its guests. 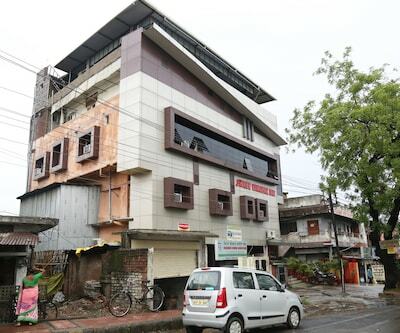 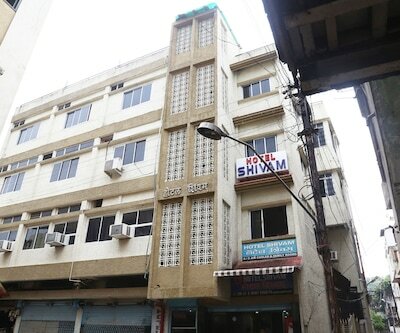 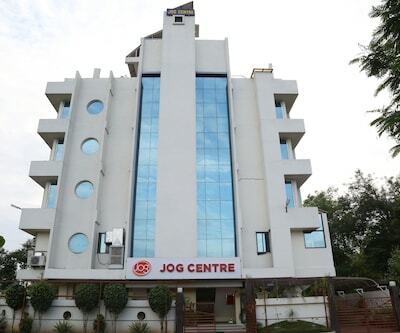 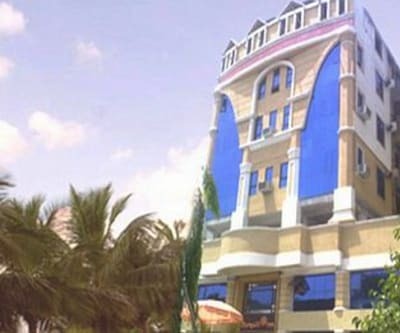 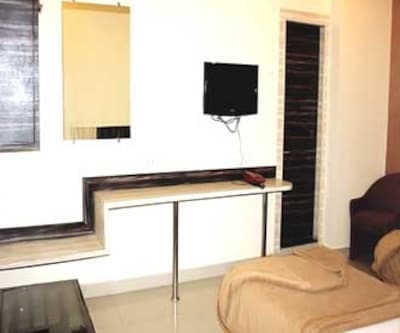 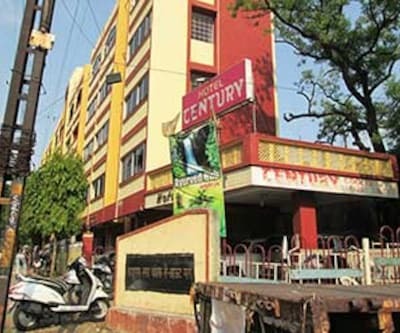 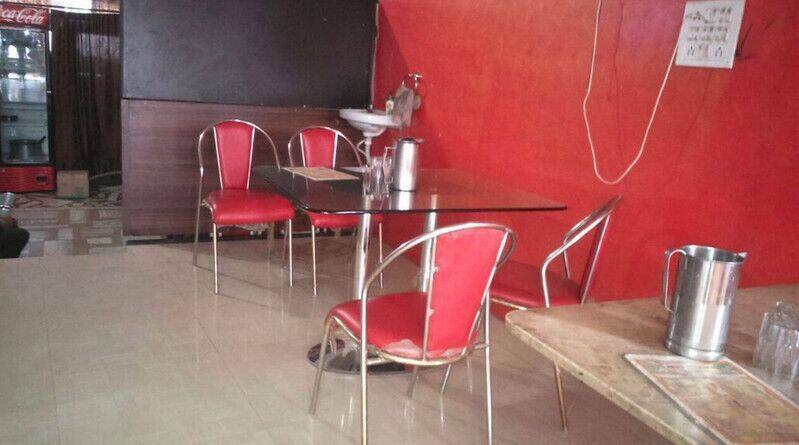 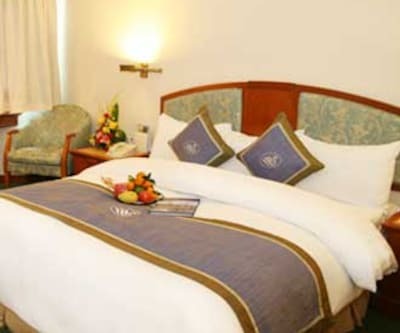 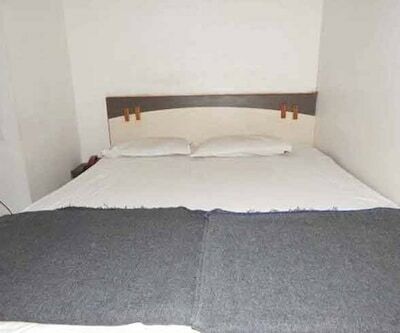 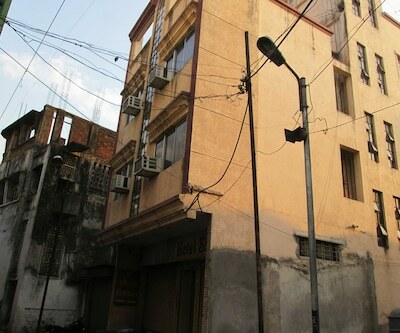 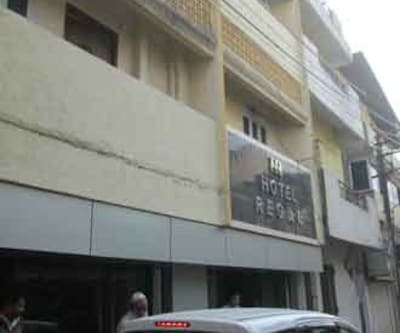 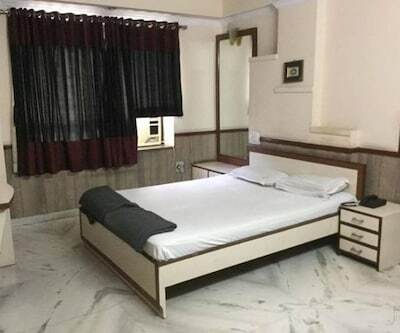 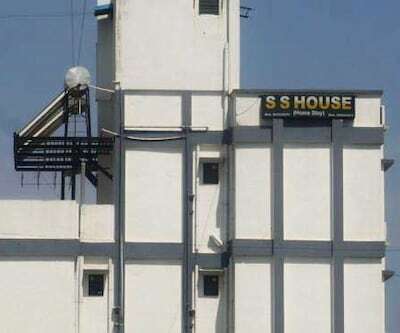 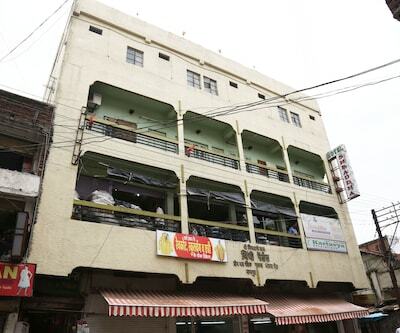 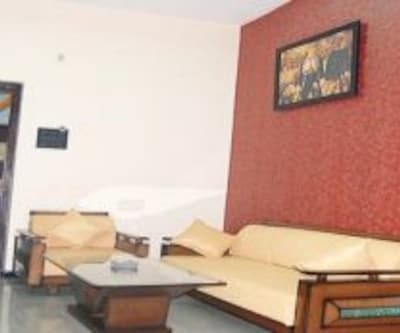 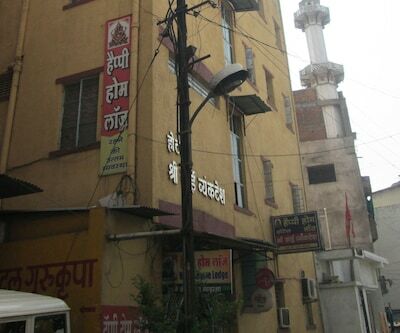 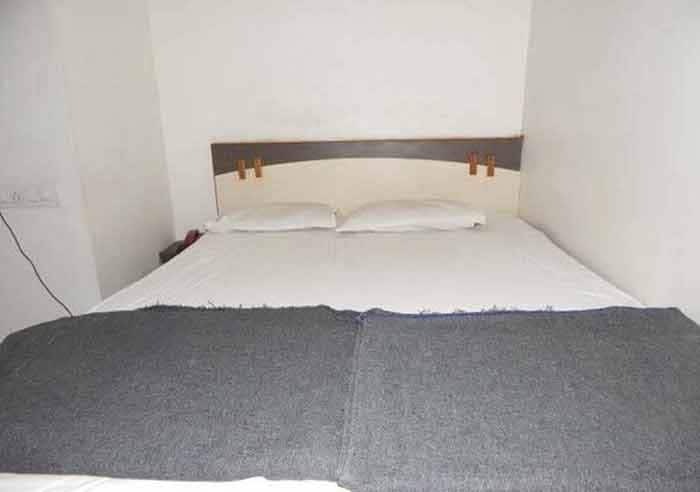 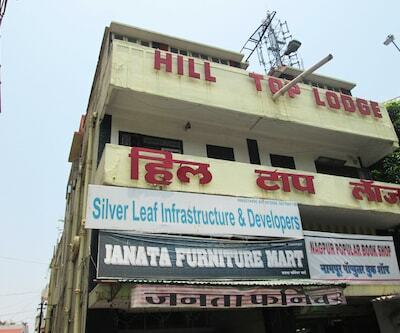 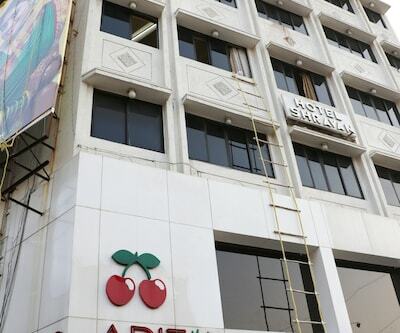 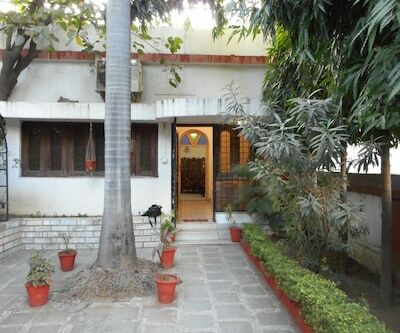 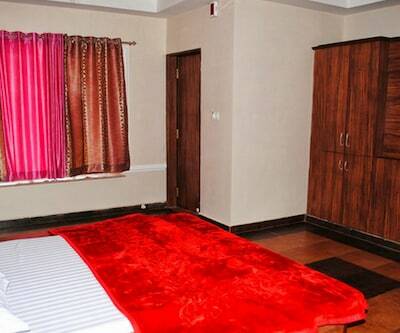 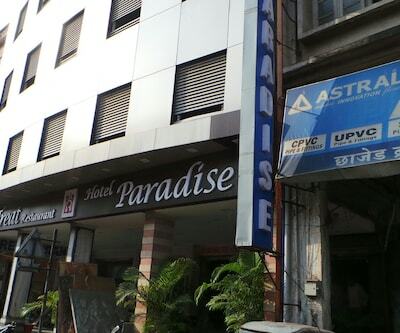 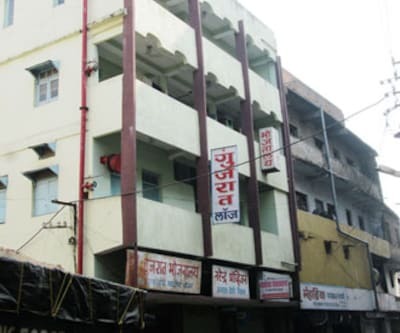 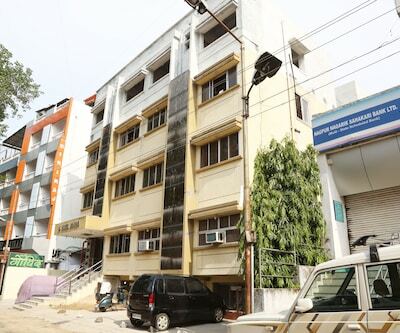 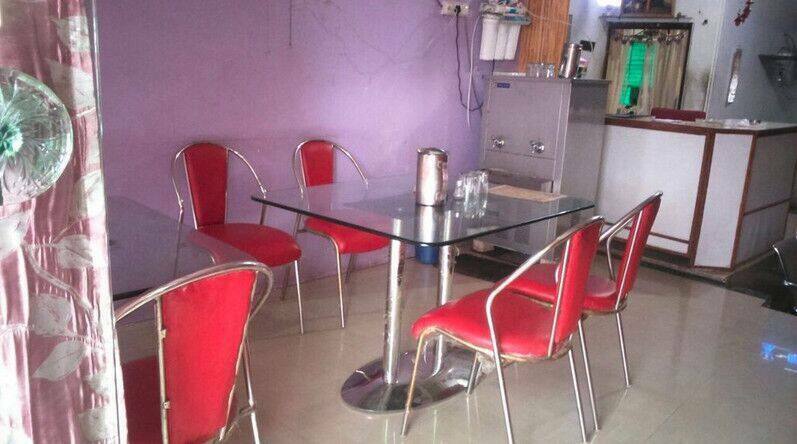 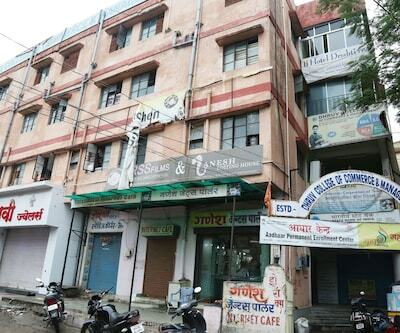 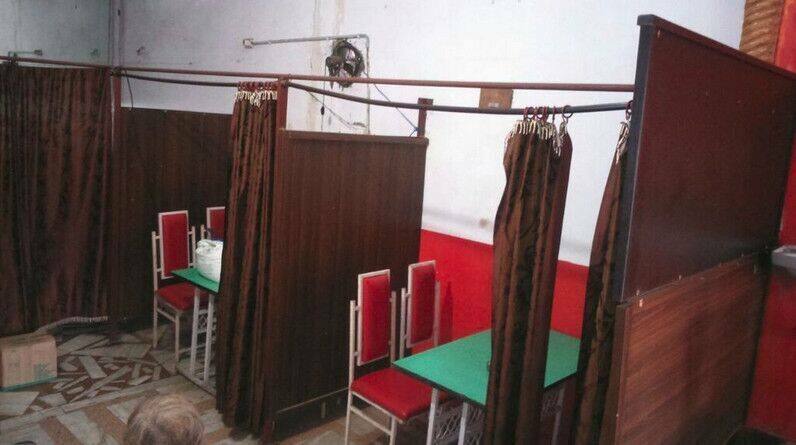 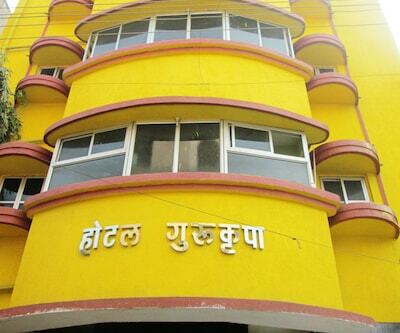 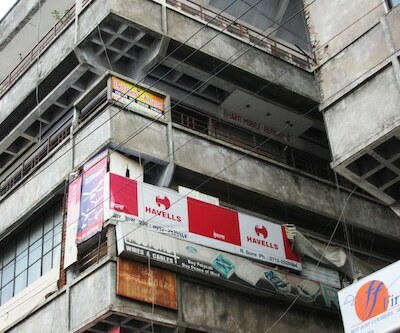 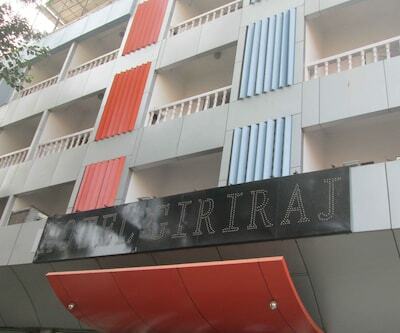 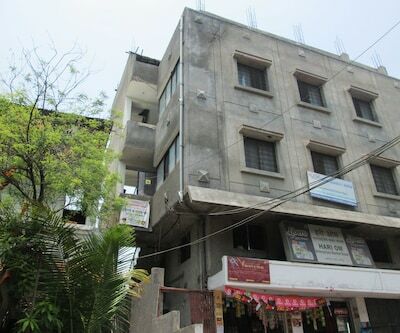 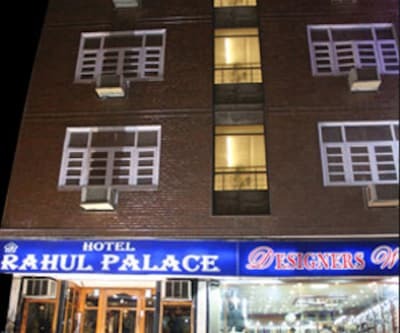 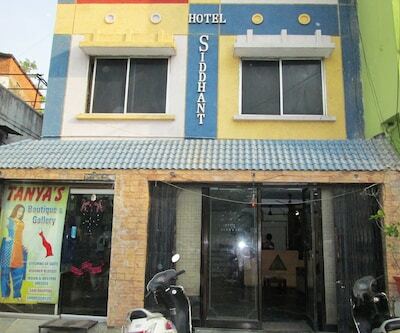 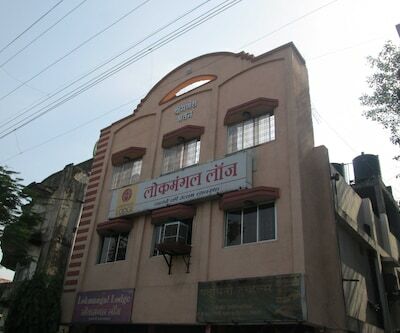 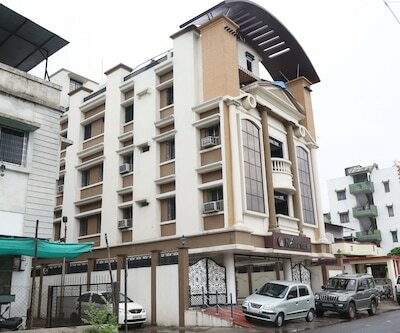 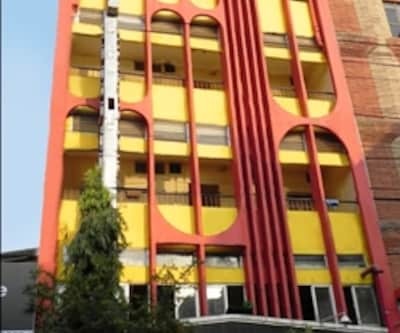 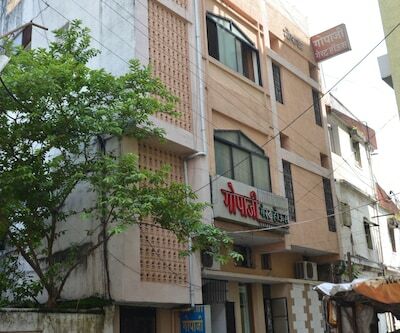 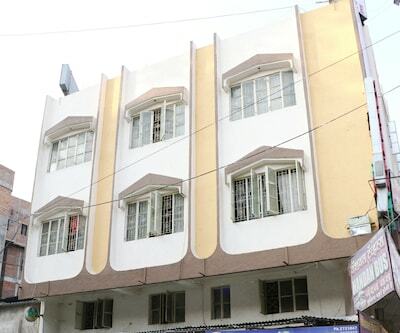 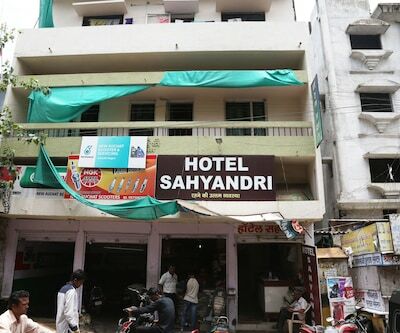 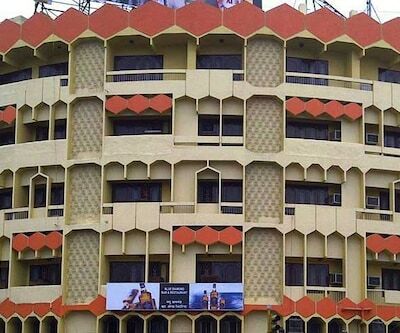 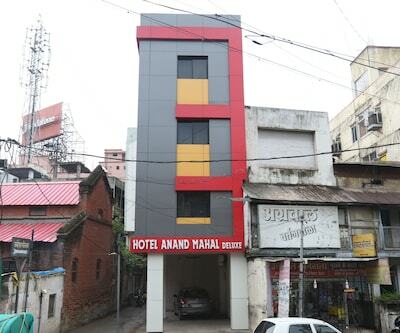 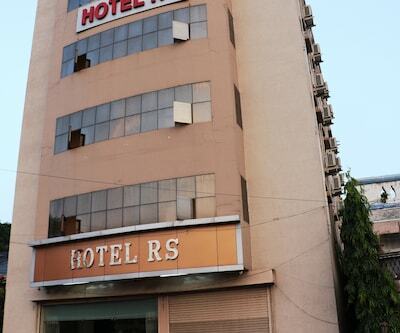 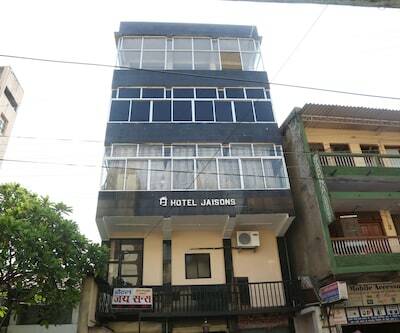 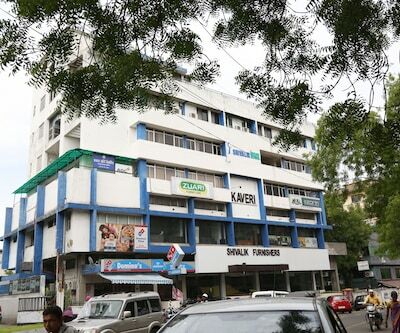 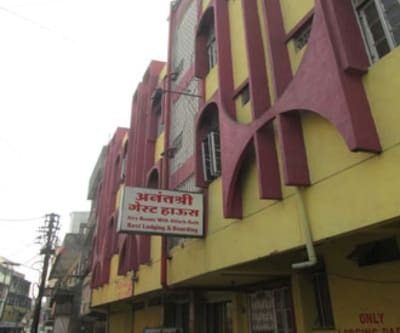 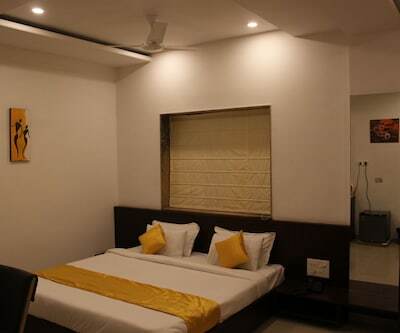 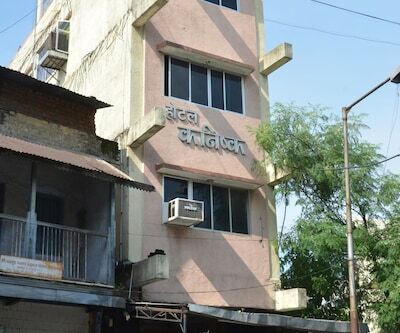 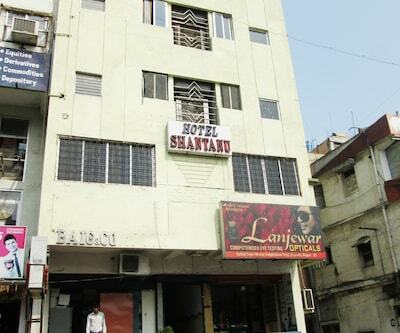 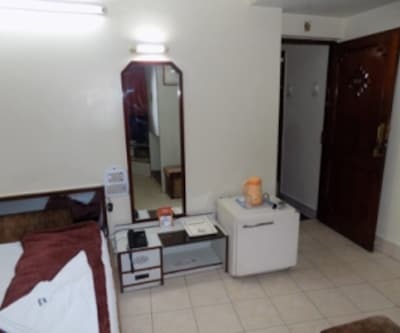 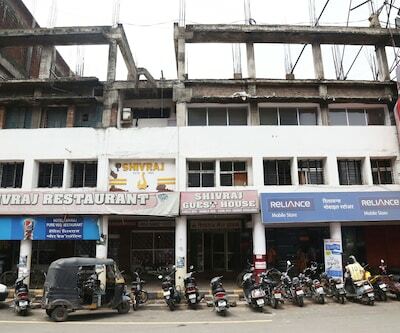 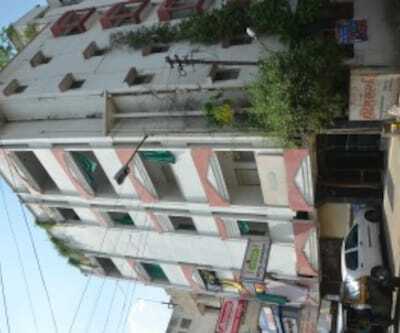 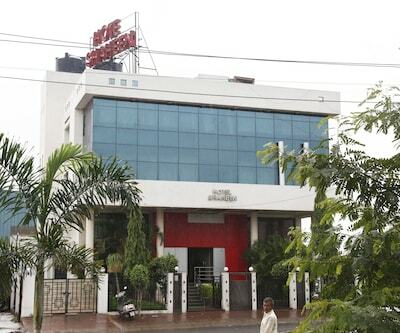 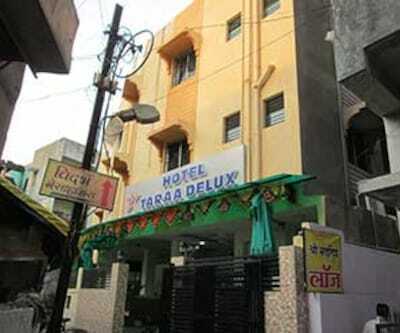 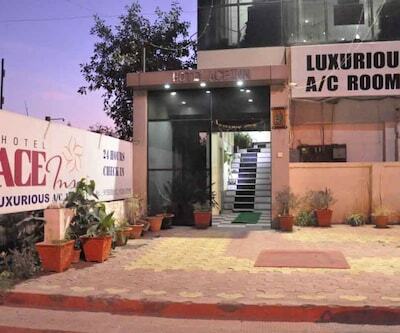 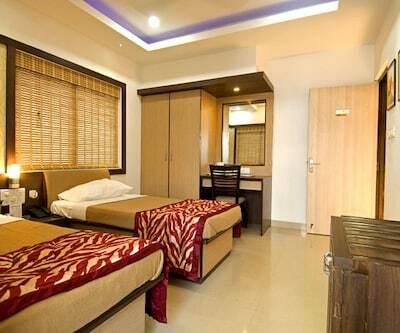 This hotel in Nagpur?is 9 km away from the Maharashtra State Road Transport Ganeshpeth Bus Stand.It comprises of 5 spacious and well-kept rooms spread across 2 floors. 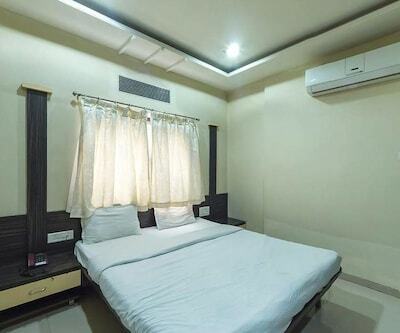 Each room is well-equipped with amenities like wardrobe, bottled drinking water, adjustable windows, television and attached bathroom.